With the recent concern over carbon emissions, the resulting climate change and the inevitable depletion of fossil fuels, the world has seen a shift from regular internal combustion cars to electric vehicles (EVs). Companies such as Tesla Motors have been founded that produce only electric vehicles. Automotive giants such as BMW, Audi and General Motors (GM) have all begun production of electric cars, with GM announcing to go completely electric. Many governments have also taken an initiative: US and Germany offer subsidies to EV buyers while China and India have introduced policies to go fully electric by 2030. France and UK will outlaw the sale of new internal combustion vehicles by 2040. In the midst of it all, Pakistan has lagged behind. The country faces adverse effects from carbon emissions. Pakistan’s carbon emissions are estimated to reach 400 million tonnes of CO2 equivalent (per year) by 2030 if the current situation persists. This would catalyze the melting process of glaciers, trigger severe floods, and hinder economic growth in the country. 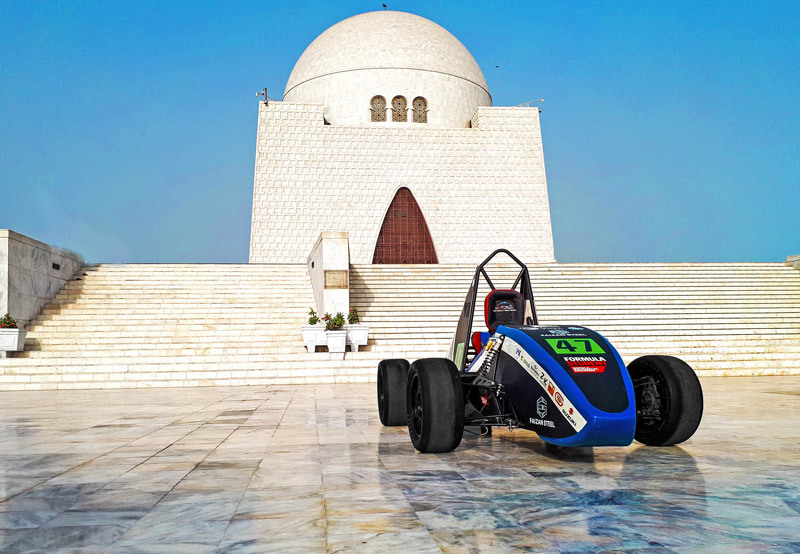 Under such circumstances, Formula Electric Racing – NUST (FERN), a student team from Pakistan Navy Engineering College, a constituent college of National University of Sciences and Technology is working to change the status quo. Looking to raise awareness about electric cars and their notable benefits over traditional combustion vehicles, the team designed and manufactured Pakistan’s first formula-styled electric vehicle in 2016 which was unveiled by the President of Pakistan Mr. Mamnoon Hussain. The team was sponsored by Bank Alfalah as part of its Rising Talent Programme and was the focus of its TVC Carnama. The team participated in FSAE Electric 2016 held in the USA. The team was awarded People’s Choice Innovation of The Year 2016 by Pakistan Innovation Foundation. 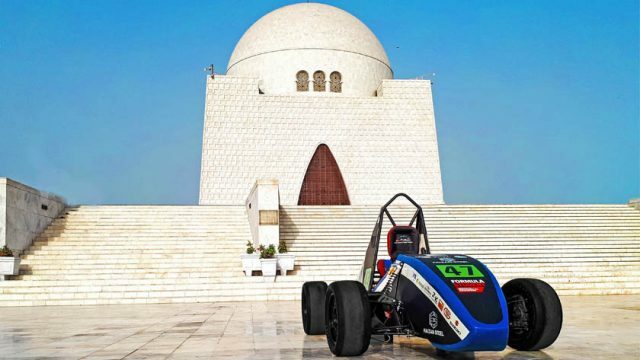 There is a budding interest in Pakistan towards Formula Student events organized by Institution of Mechanical Engineers (IMechE) and Formula Society of Automotive Engineers (FSAE) which allow internal combustion vehicles and electric vehicles alike. However, to this day, FERN is the only Pakistani team that makes electric cars. 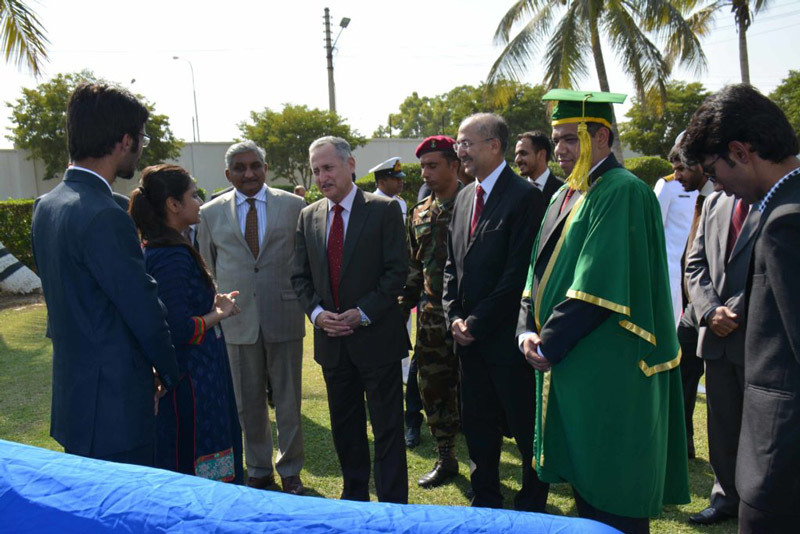 Their second vehicle was unveiled by Rector NUST Lieutenant General Naweed Zaman, HI (M), (R), Pro-Rector (RIC) Rear Admiral Dr Nassar Ikram HI (M) and former Commandant PNEC Rear Admiral Ather Saleem SI (M).The team hopes that though their participation, they can not only help bring electric cars to Pakistan but also portray a favourable image of the country internationally. Apart from that, the team regularly visits numerous schools and universities to motivate the youth of Pakistan with their story. The team also takes part in various competitions and conferences such as ITIF Asia and Momentum Tech. 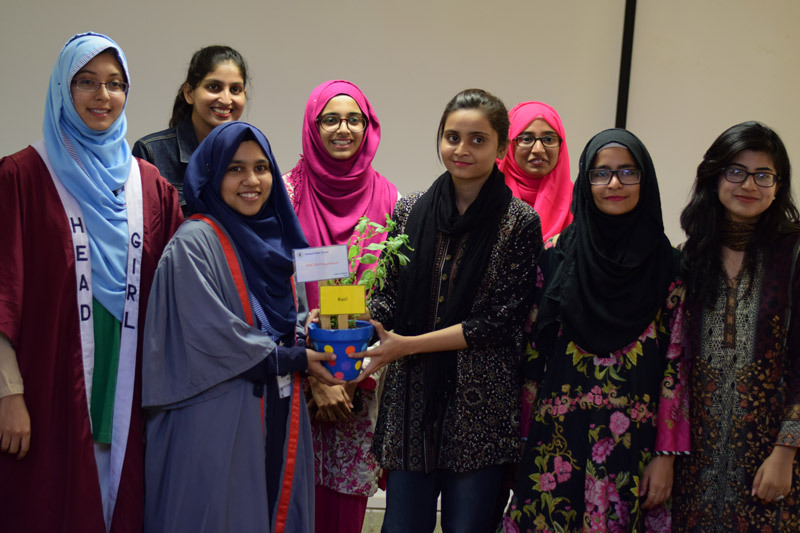 The team also launched its Women Empowerment campaign titled Women In Science and Engineering (WISE), this year through which it specifically aimed to encourage girls into the field. 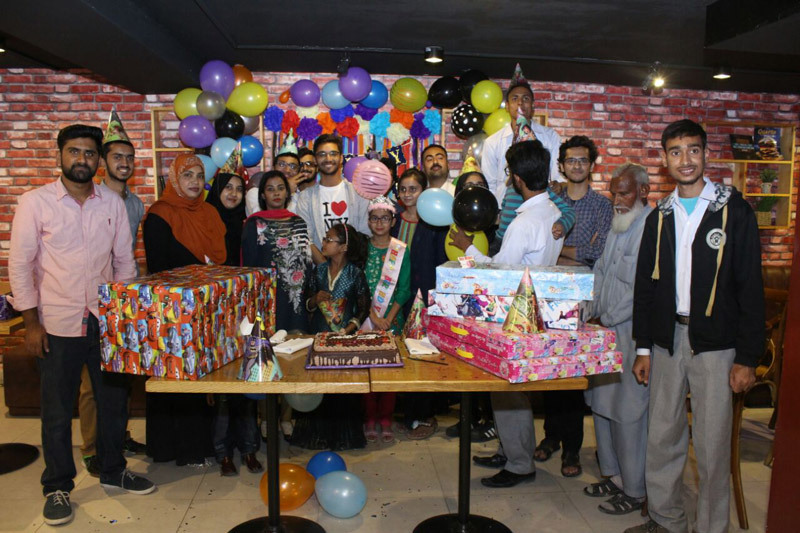 Other than that, the team takes up humanitarian work and fulfilled the wishes of three children through Make A Wish Foundation. The team has also partnered up with HANDS Pakistan; an NGO for providing healthcare facilities. To promote Pakistan’s culture and heritage, the team, in collaboration with I Am Karachi, conducted a photo shoot at various monuments in the city. This year’s events and participation would not have been possible without the team’s sponsors: Faizan Steel, Pak Suzuki, General Tyres, Burger Lab, and KaraCNC. The team is currently working on their Business Presentation and will need your help. A poll will be put up soon so stay tuned! Let us know what you think of the team’s efforts in the comments. Mechanical Engineering student at NUST-PNEC. 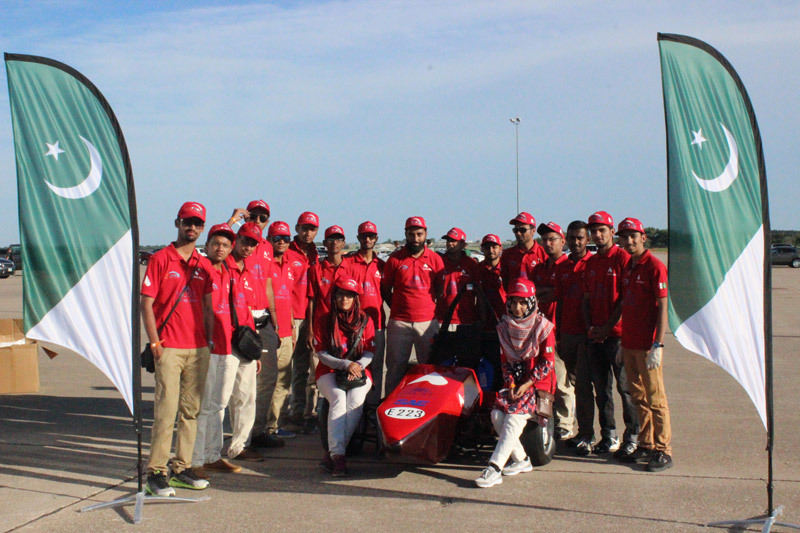 Marketing and Communications member of team Formula Electric Racing – NUST. 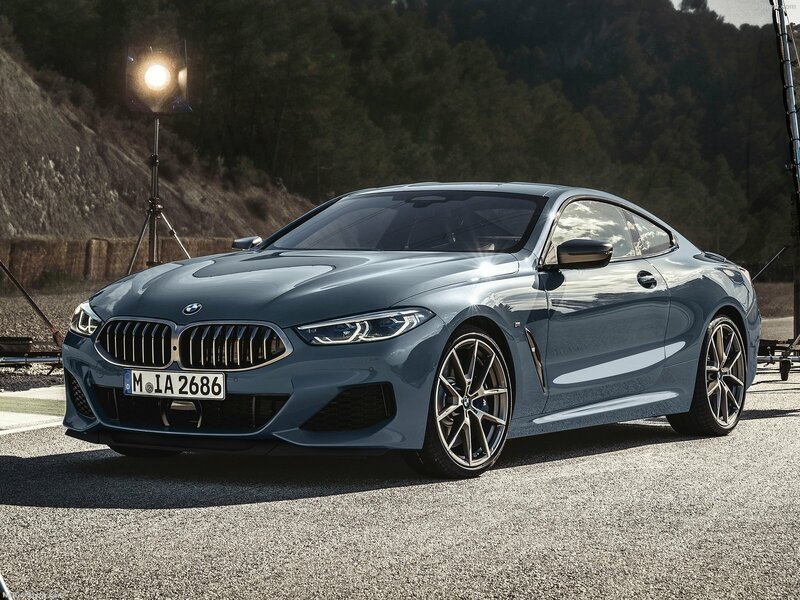 BMW 8 Series unveiled at LeMans!